The polls are closed, the votes are tallied, and the people have spoken. This year’s competition saw record participation with more than 140,000 votes cast across more than 40 categories including best restaurants, activities, bars, and boardwalk businesses. 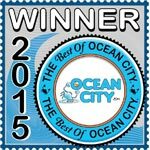 Below are the official winners of The Best of Ocean City® 2015 competition. 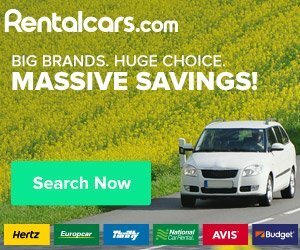 Click the business name for more information including the business’ location, phone number, directions and more. Also, don’t forget to vote in The Best of Ocean City® 2019 competition, and click here to view the winners from the 2018 contest.